Here’s my summer writing notebook! 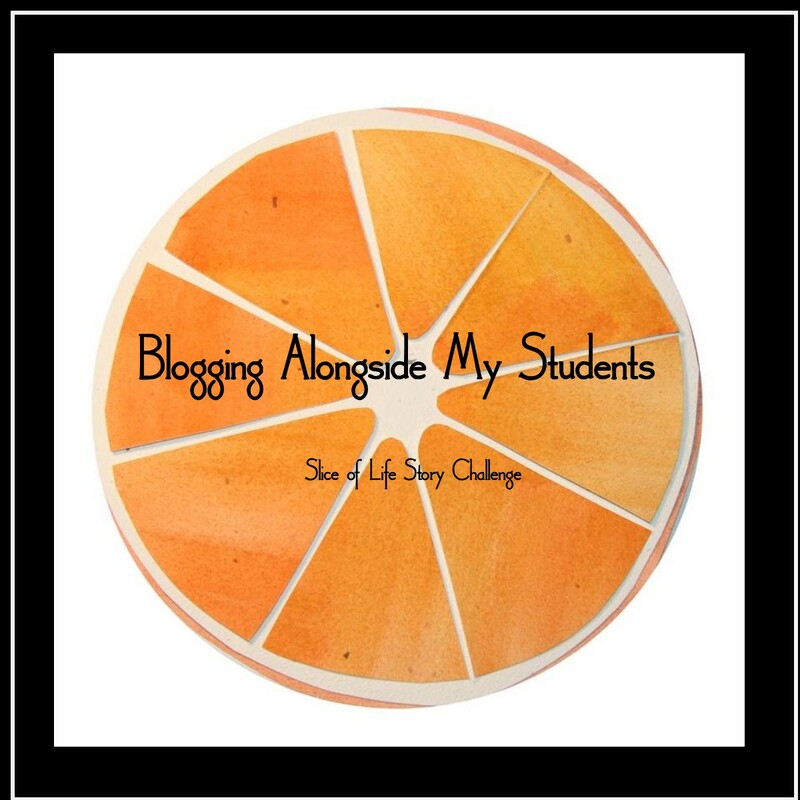 Thank you for being a blogging bully. I have finished two March Slice of Life Challenges and found a new hobby. 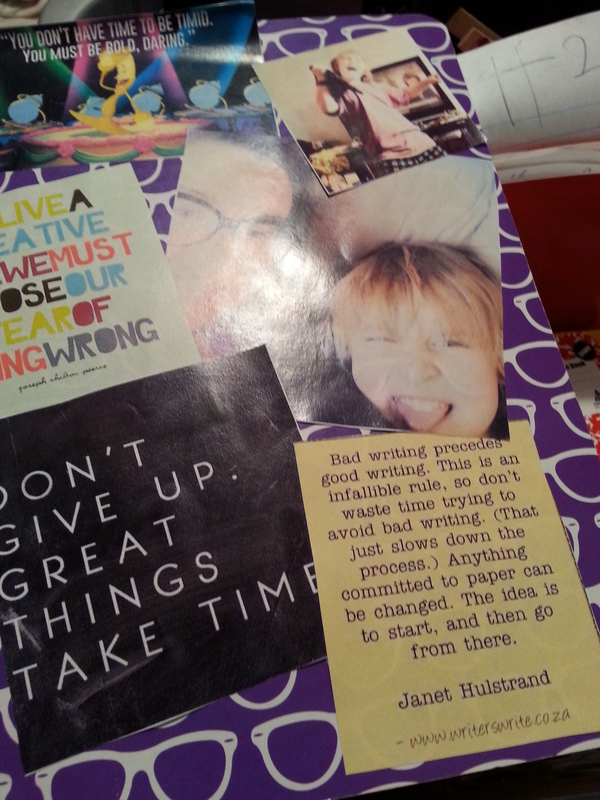 I have found that writing is therapy. My writing has made me a better teacher of writing. So, even though I joke, I appreciate you pushing me into blogging. I owe you and I can’t wait for the Illinois Writing Project institute this month! I know that so far I have mostly just filled you with lists of books that I have read and want to read. However, I promise to fill you with all kinds of random thoughts and stories this summer.